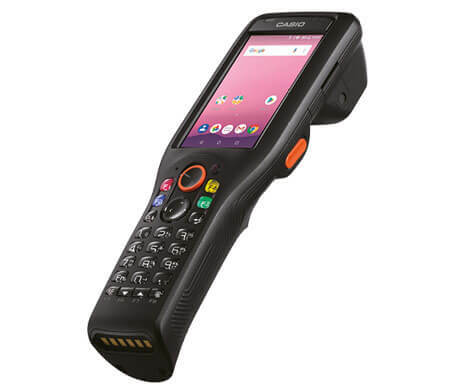 In order to guarantee the customer an ever faster overview of their package, the logistics service provider Dachser uses a CASIO handheld device. 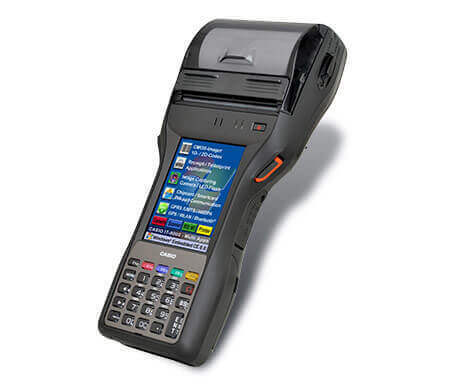 This is used to scan packages at pick-up and delivery. A digital signature is also taken from the customer. 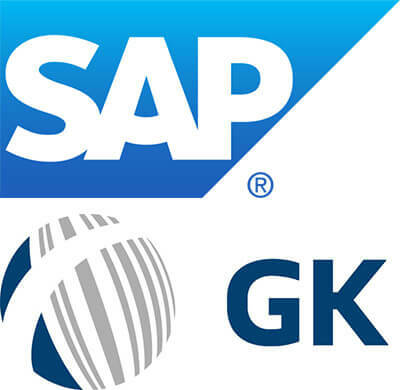 Data is transferred continuously from the device to the Dachser IT systems via GPRS.  The data is available within a few seconds to everyone who is ultimately also involved in the flow of goods. This ensures optimum transparency and fast processing of electronic data — and keeps the customer satisfied. 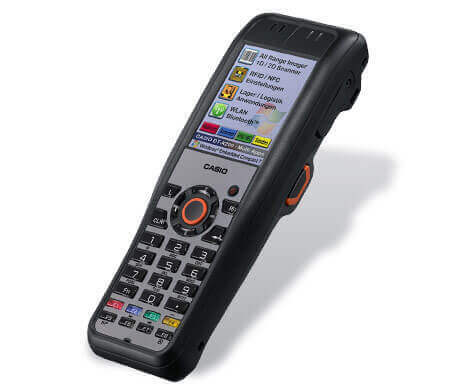 Delivery services appreciate the use of CASIO mobile data capture devices with their practical receipt printing. Employees confirm that more customers buy, simply because they have the option of making a secure, cash-free payment by card. 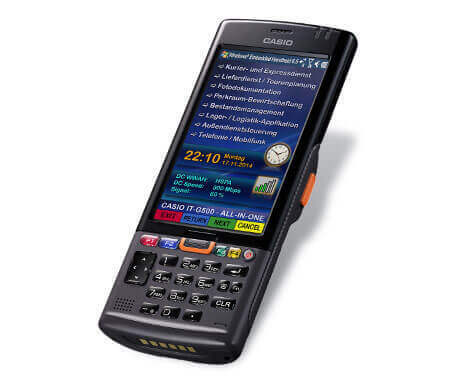 Thomas Uppenkamp is the head of the Mobile Industrial Solutions division at CASIO Europe GmbH and he explains why one of the leading service providers of logistics within Europe uses a CASIO product: "Dachser chose the DT-X10 because the CASIO DT-X10 [...] is just the right handheld device for tough conditions on the road in all weather conditions". 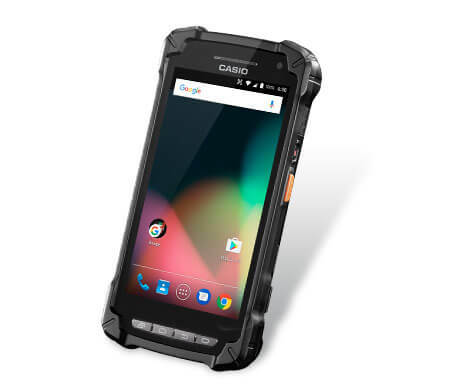 Again and again, CASIO customers from the areas of transport, logistics or in delivery services also report how they benefit from the use of high-quality portable data capture devices in their daily work. Let yourself be convinced by the practical experience of others!